Fill out the form and receive your unique customer discount code for all Disc Makers products and services. 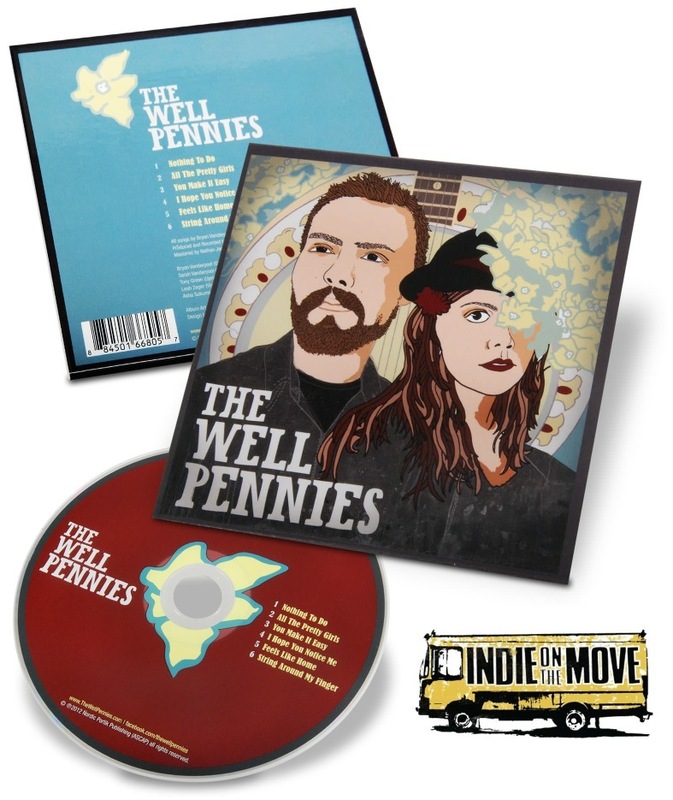 Disc Makers is the preferred independent CD and DVD manufacturer of Indie On The Move. As an Indie On The Move member you receive an exclusive discount of 5% off any and all Disc Makers products and services. Plus, get a free copy of The Vocalist’s Guide to Recording! This guide will help you improve your vocal technique, avoid common problems, and sound your best on the stage and in the studio. CDs, DVDs, disc duplicators, Download Cards, and more. All here at Disc Makers. Turn to Disc Makers for the highest-quality CDs, made in 5 days (or less), for the guaranteed lowest prices. Our services don’t just stop at disc manufacturing. We also offer audio mastering and design services, as well as promotional items like posters, Download Cards, and more. And if you want to duplicate your own discs, we sell the fastest disc duplicators on the planet. Ready to get started? Just fill out this form to redeem your unique discount code and save 5% from us here at Disc Makers! Discount applies to Full service and Self Service Replication as well as Self Service Duplication orders.